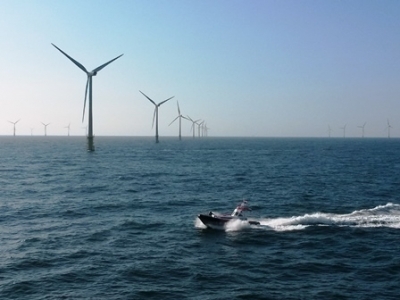 In May the second edition of the Offshore Wind Innovation Challenge (OWIC) will kick off. 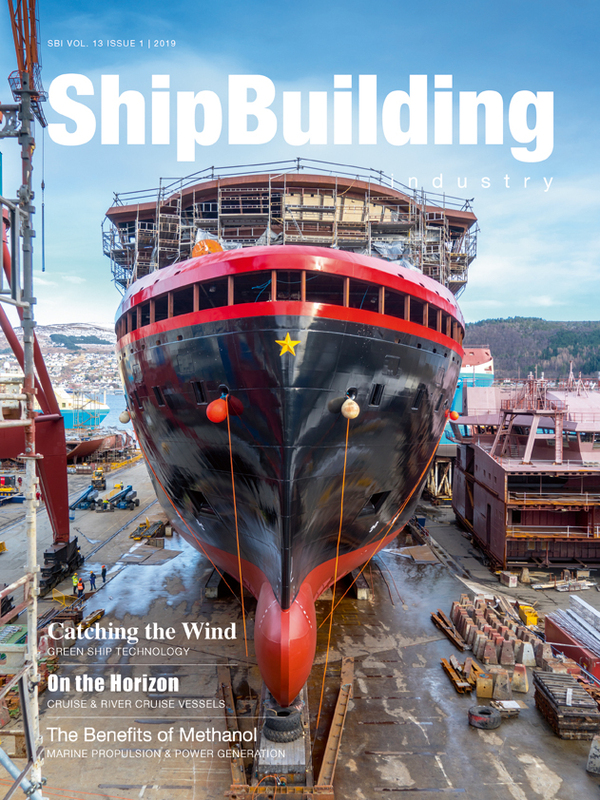 The goal of this challenge is to accelerate applied innovations in the offshore wind industry. 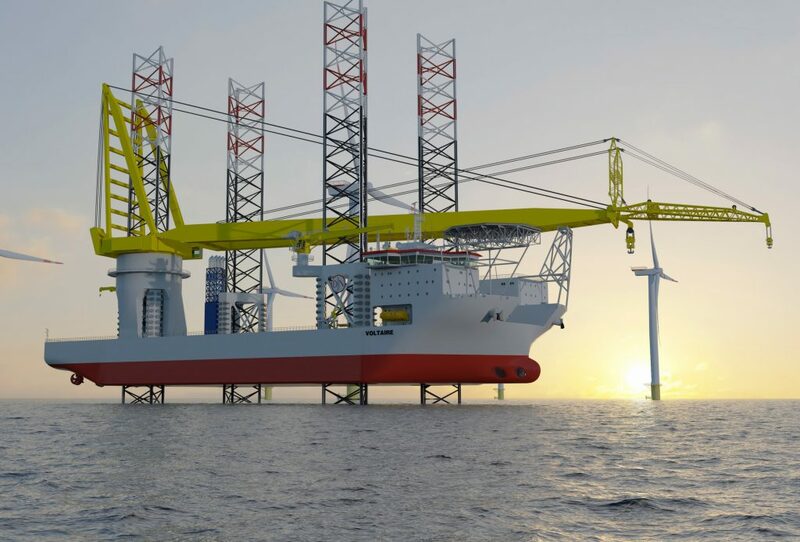 Offshore Wind Innovators is searching looking for companies that are..
Huisman has been awarded a contract for the design, engineering, construction and delivery of the main crane on Jan De Nul’s newest offshore wind turbine installation vessel ‘Voltaire’. 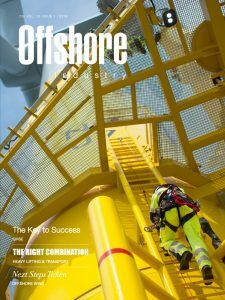 The crane will be unique in its size, capacity and novel features..
Oceaneering International has launched a new global Engineering Consultancy, aimed at delivering specialist technical engineering solutions that complement its existing Asset Integrity business. 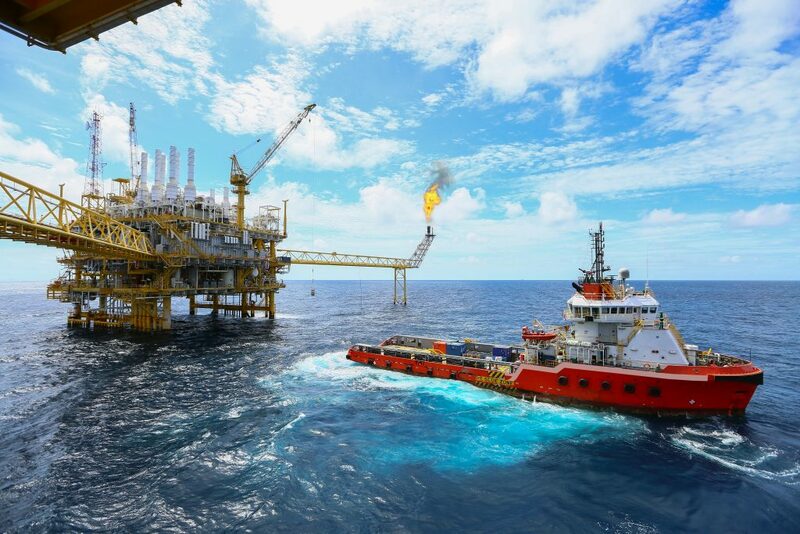 The new consultancy will increase global demand for specialist technical services across the energy industry, and its focus..
Laser systems, cameras and motion reference units: Bosch Rexroth is developing and testing new features that will make future offshore access systems and other applications safer and more efficient. 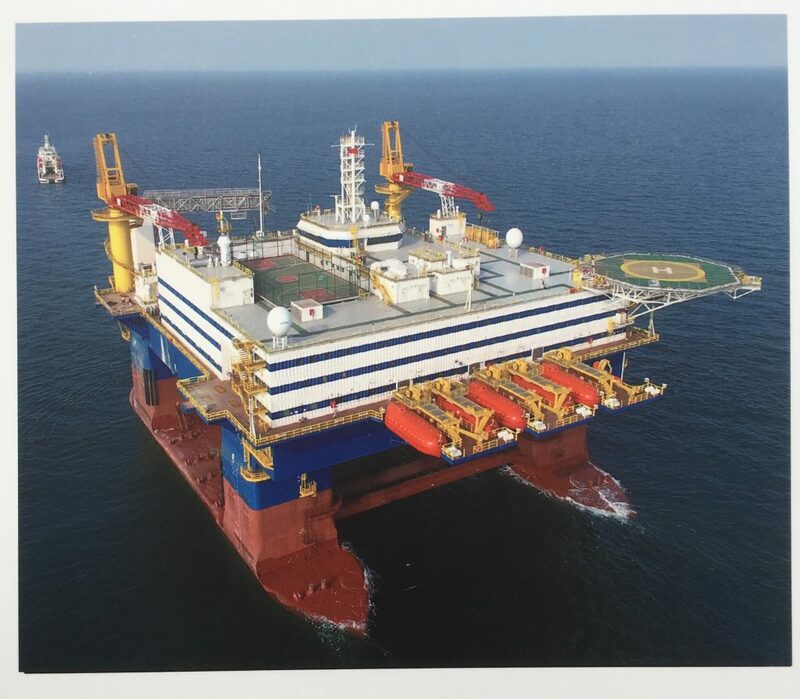 Cameras and sensors mounted on various places at an offshore gangway..
Jan De Nul Group orders the Voltaire, its third Offshore Jack-Up Installation Vessel, at COSCO Shipping Heavy Industry in China. 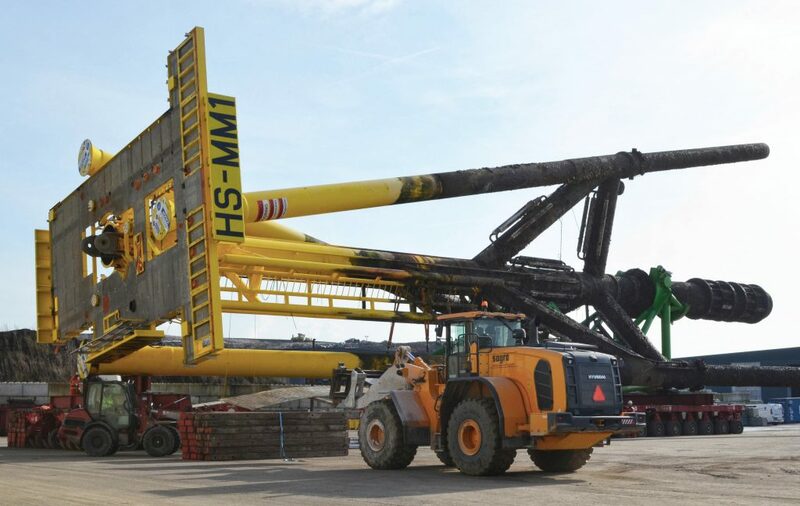 With an unrivalled crane capacity of over 3,000t, this jack-up vessel will be able to support the renewable energy industry..
Van Oord has completed the installation of the offshore substation at the 269MW Northland Power’s Deutsche Bucht offshore windfarm in Germany`s Exclusive Economic Zone. 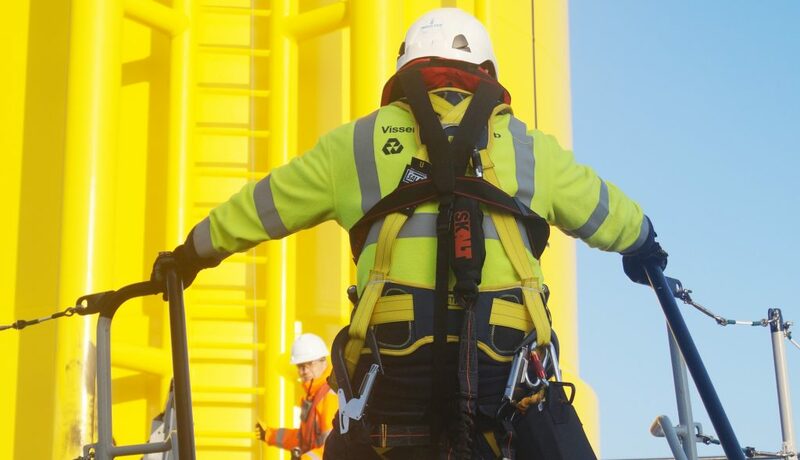 The supersize substation with a 2,700t topside is the centrepiece of the windfarm. 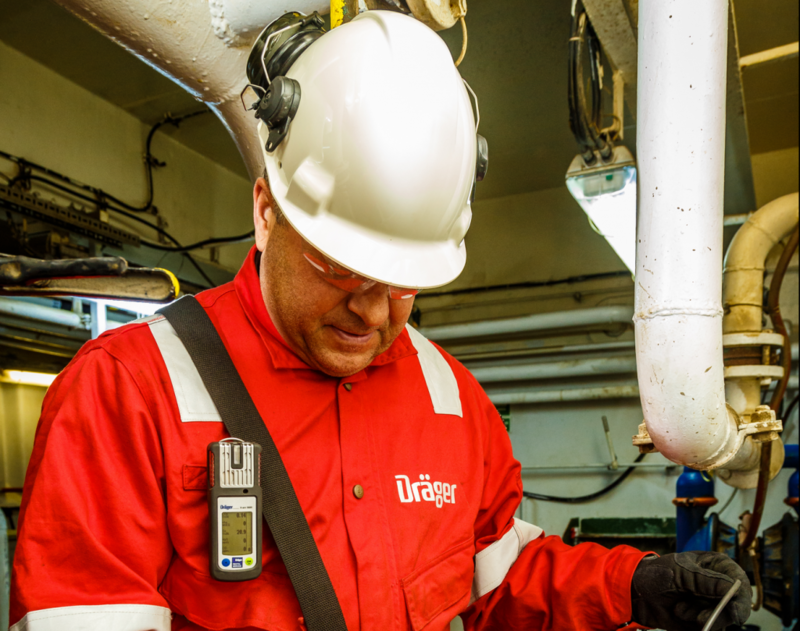 It houses all..
Dräger Marine & Offshore will supply equipment which detects and protects workers from hazardous gases to 23 platforms across the North Sea, under three new contracts worth more than EUR 1,100,000. 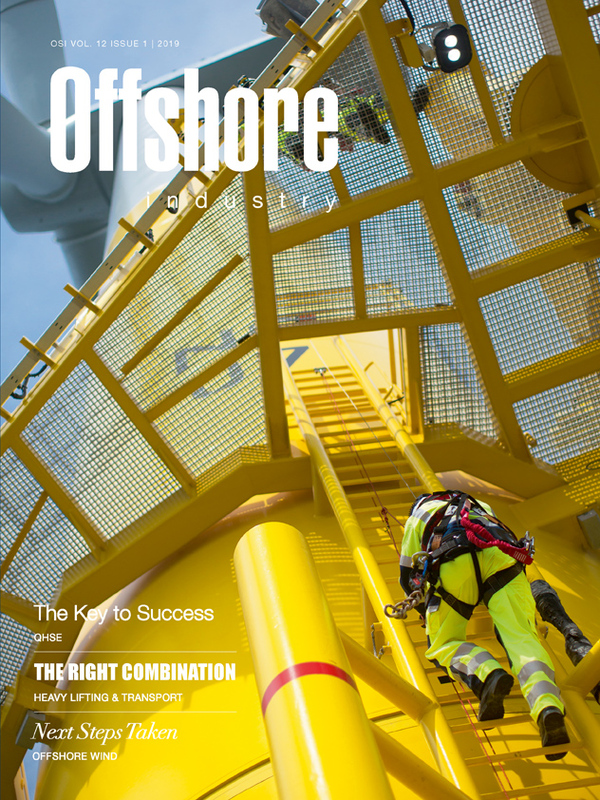 The deals involve provision of portable gas detection equipment..
High Voltage offshore wind specialists Visser & Smit Hanab (V&SH) have been awarded the contract to perform all array cable terminations and testing work at East Anglia One Wind Farm. 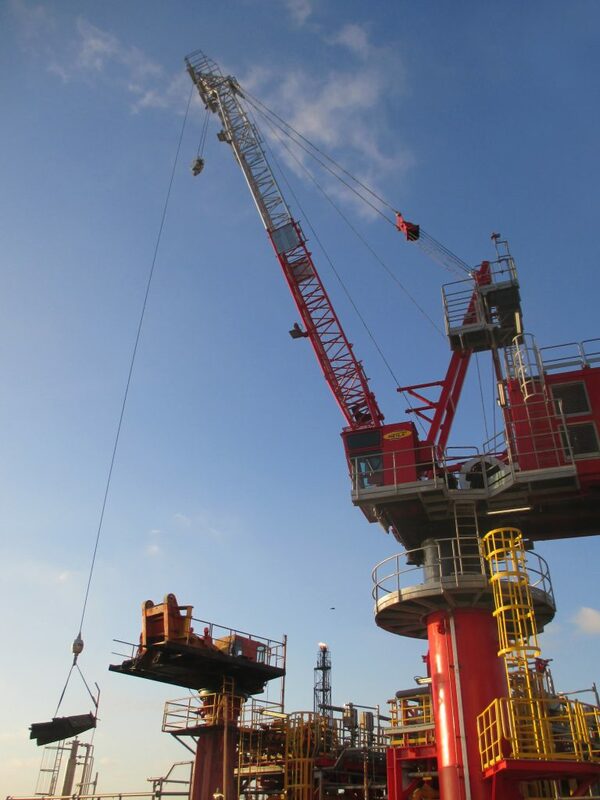 The scope of the work entails the 66kV array cable..
Jan De Nul Group has successfully completed the cable installation scope for the Phase II Full Field Development of the NASR offshore oil field. 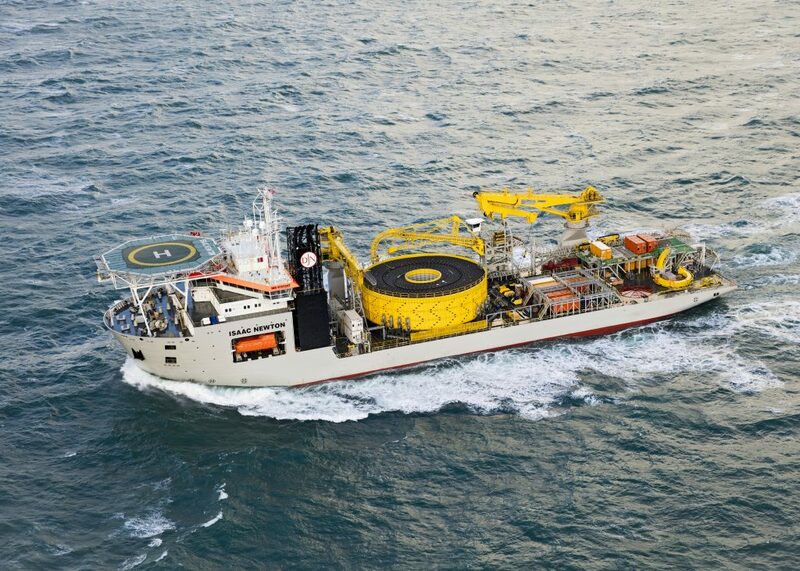 Jan De Nul Group was subcontracted by Hyundai Heavy Industries for the cable loading, transport, laying..
Vroon’s subsea-support walk-to-work unit, VOS Start, has been chosen by Total E&P Nederland (TEPNL) to deliver offshore logistics support to a planned maintenance campaign on Total’s offshore assets in the Dutch sector of the Southern North Sea. 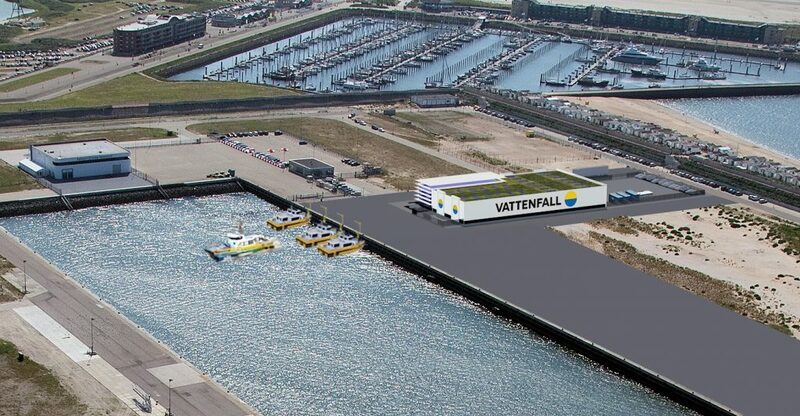 Fitted with a..
Vattenfall has chosen the Port of IJmuiden as its home base for operational and maintenance activities related to the Hollandse Kust 1&2 windfarm. 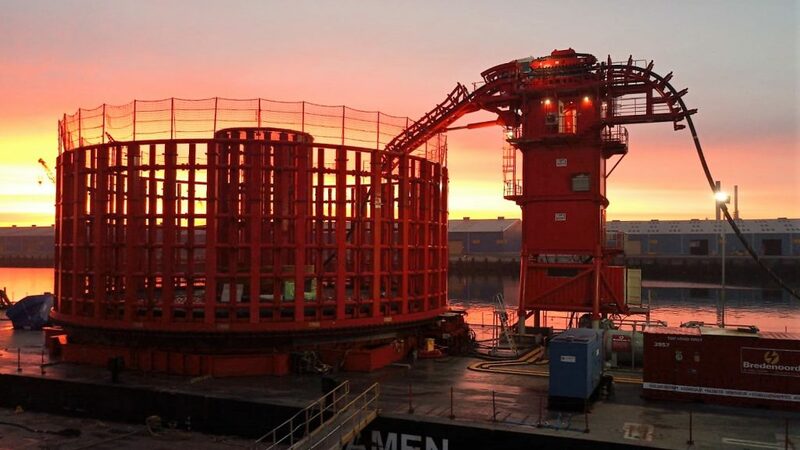 Once the windfarm is completed and commissioned (by 2023), all maintenance and management tasks required to keep.. 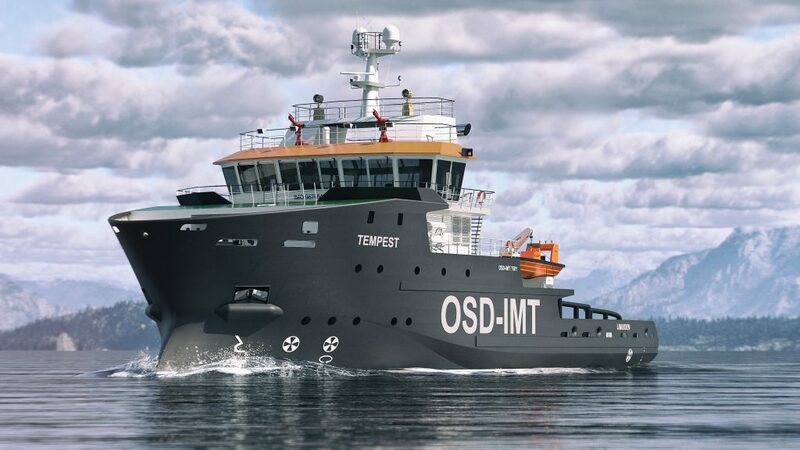 In the history of ocean towage, several vessels stand out. 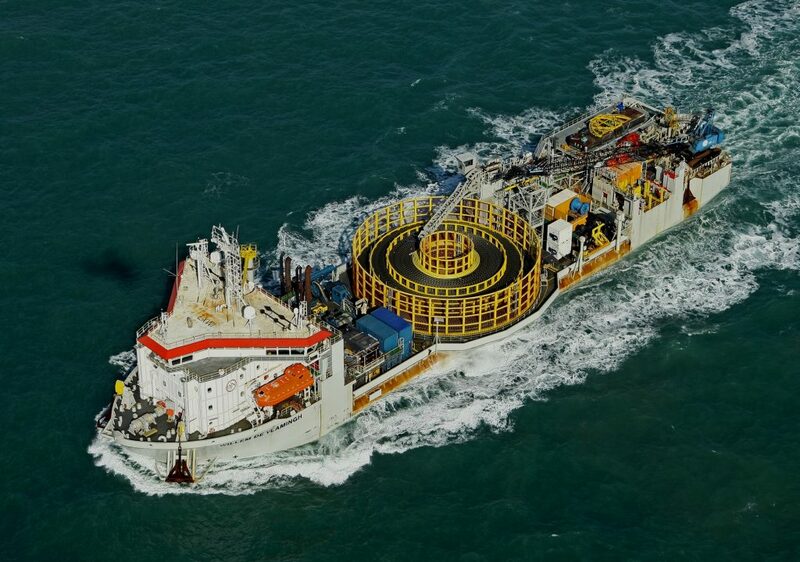 Among them the anchor-handling towage vessels Tempest and Typhoon, which were delivered by Van der Giessen-de Noord to Wijsmuller Offshore & Towage in 1976. 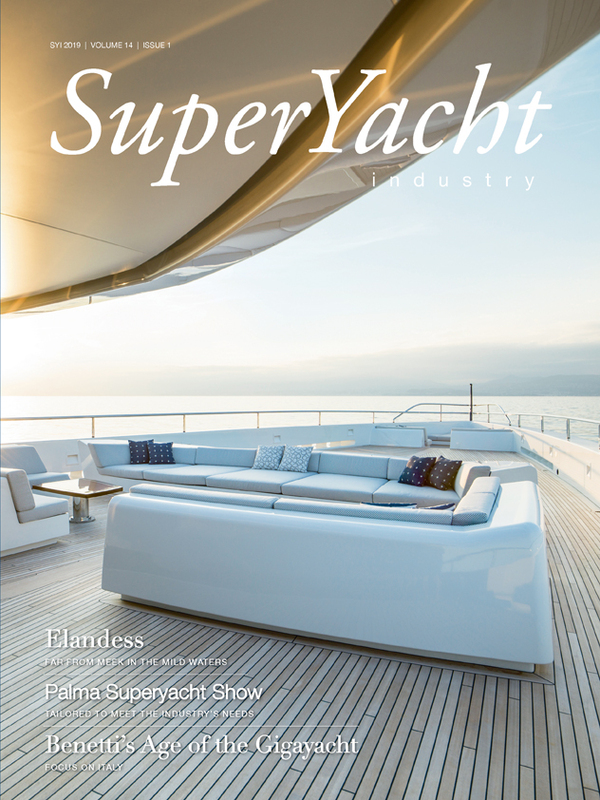 Built to an in-house design by.. 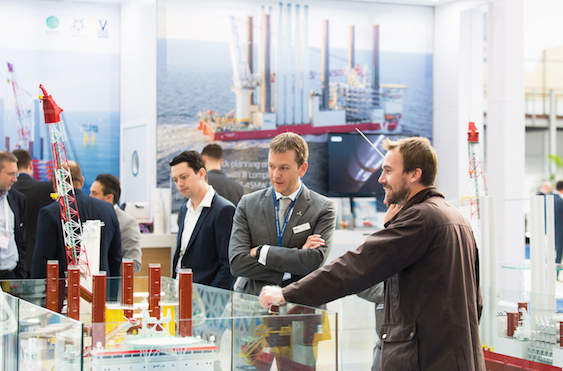 The annual on and offshore WindEurope Conference & Exhibition will be taking place in Bilbao, Spain, this year. 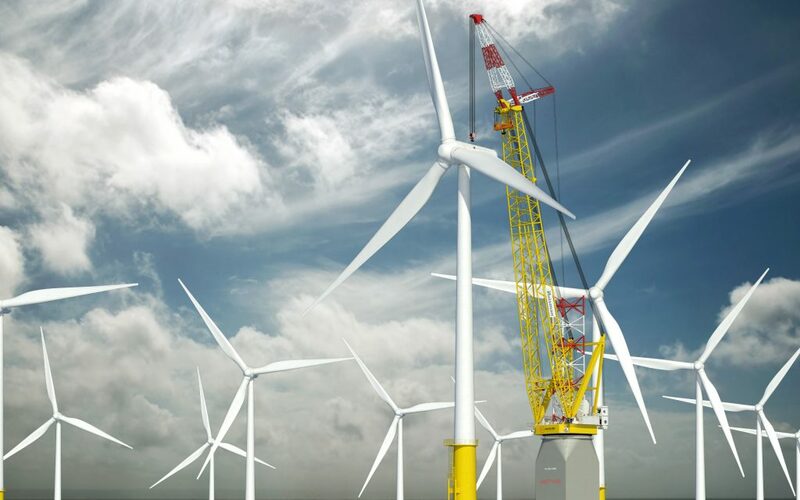 Prospects for wind in Spain are looking bright again, with national plans to build more than 4 GW of onshore wind by..
TenneT’s mission is to ensure a reliable and uninterrupted supply of electricity in its high-voltage grid and therefore, Jan De Nul Group has been appointed by the leading European electricity transmission system operator to mobilise in the event of high-voltage..
As from 6 March 6, 2019, the unique Safeway motion compensated offshore access system of the Dutch Van Aalst Group completed over 10,000 safe personnel transfers for Shell Nigeria Exploration & Production Company (SNEPCo) during a maintenance campaign on board.. 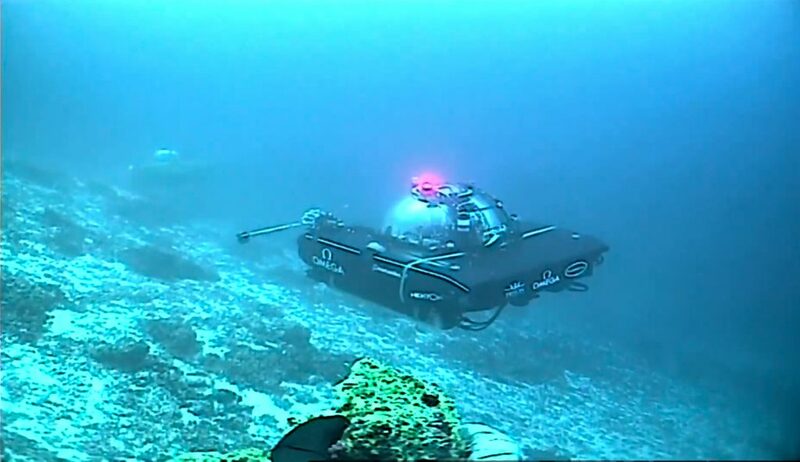 Pioneering subsea communications technology from Sonardyne International has been used to stream the first live broadcast to global audiences from an underwater submersible. 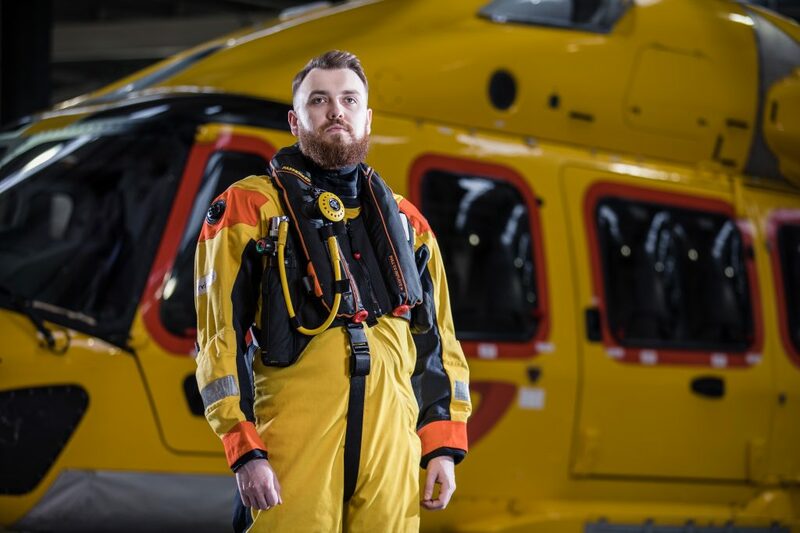 International news agency Associated Press (AP) used Sonardyne’s BlueComm wireless through-water optical modem technology for the live broadcast..
Survitec has secured a three-year contract extension with Petrofac to supply aviation immersion suits and lifejackets for personnel making helicopter transits to offshore oil platforms from Norwich Airport in the UK. 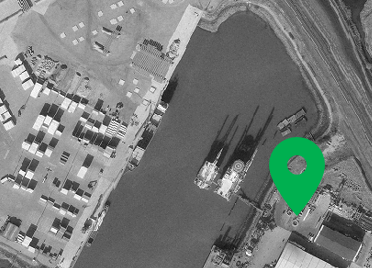 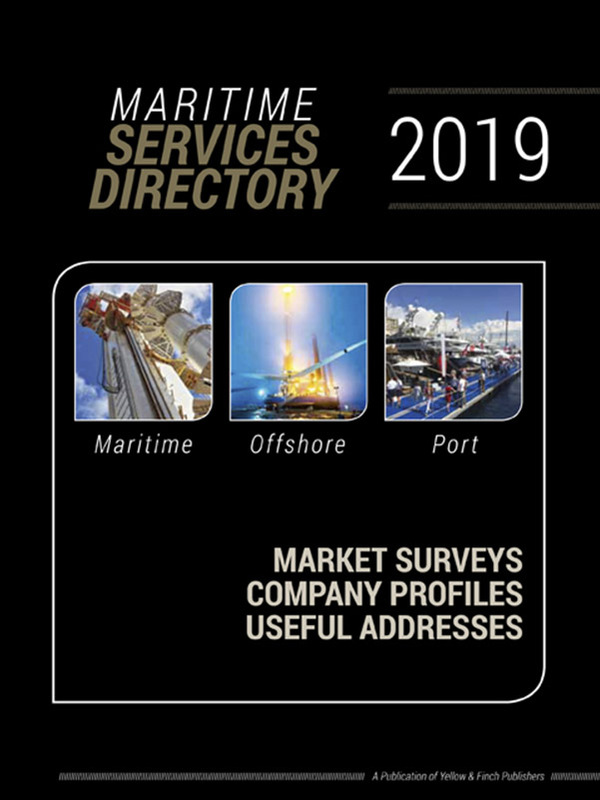 Jill Florence, Contract Service Delivery Manager of Survitec, says,..
Sagro has signed a contract for the onshore recycling of the Tyra Redevelopment phase 2 structures with Heerema Marine Contractors. 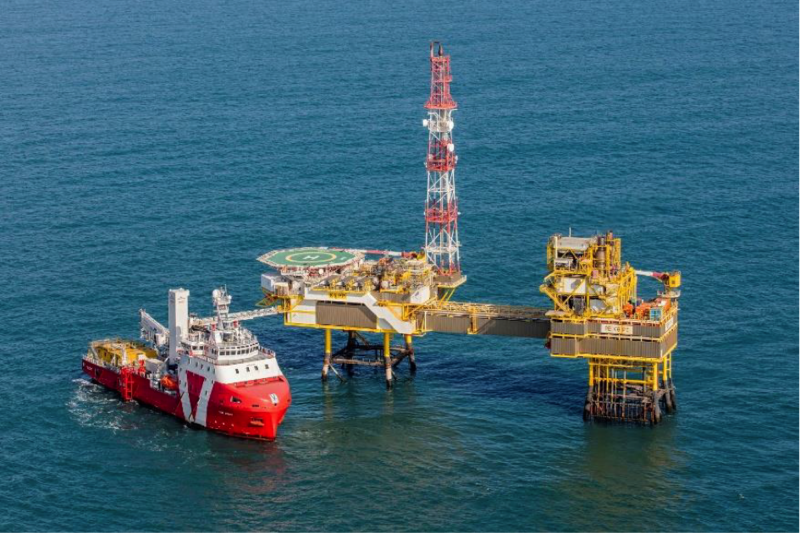 The scope of work consists of the cleaning, demolition, recycling and disposal of multiple topsides, bridges, flare towers, and a.. 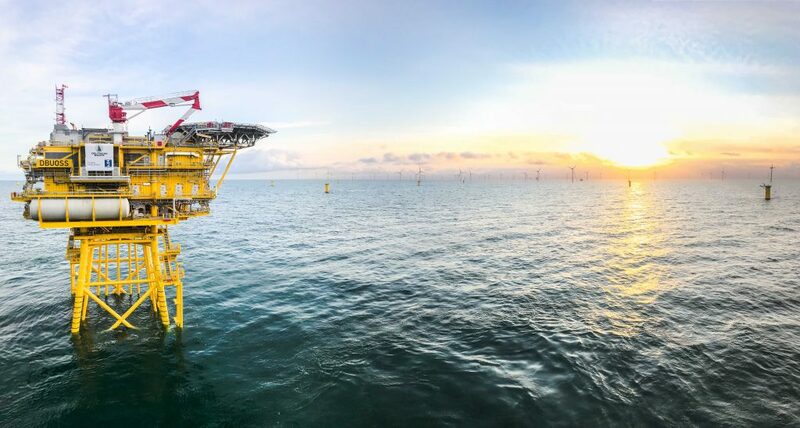 Prior Group and ALL NRG have signed a Letter of Intent (LOI) to cooperate in offshore wind projects together from March 2019. 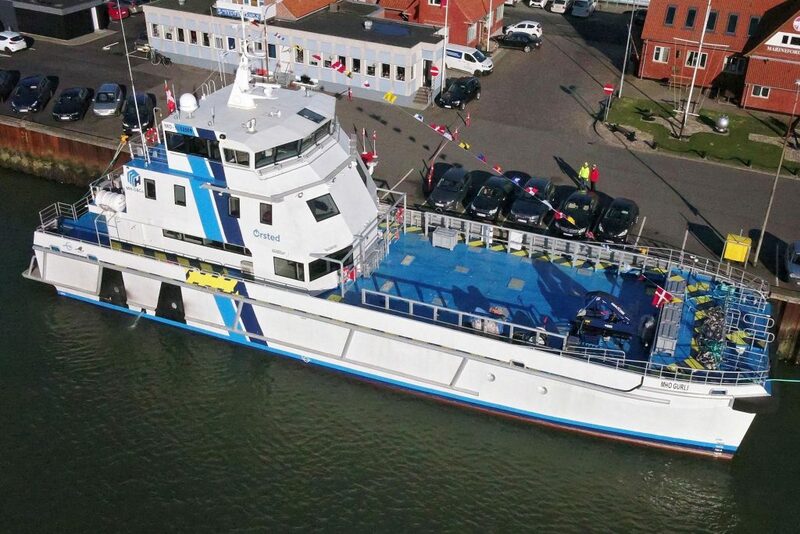 Prior Group with its core businesses in Consultancy, Technic and Human Capital will start collaborating with ALL NRG,..
Incat Crowther recently delivered the 39m Multipurpose Crew Transfer Vessels MHO Gurli and MHO Esbjerg. 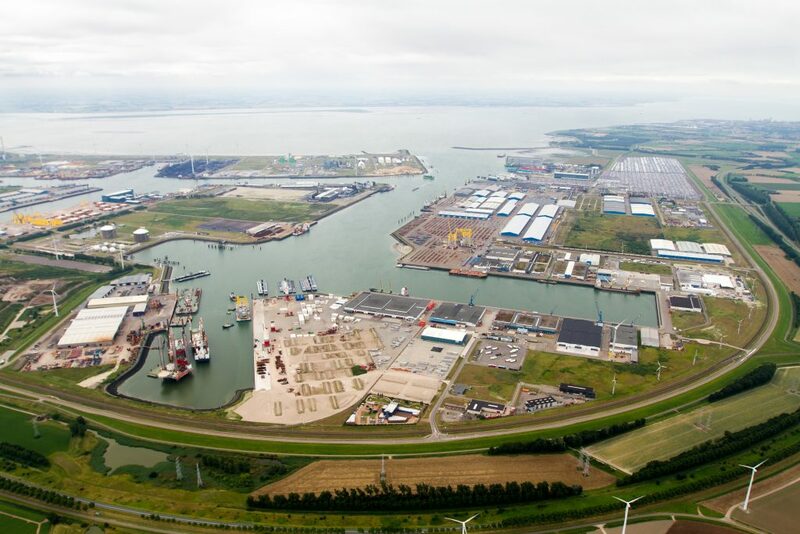 The vessels were built by PT Bintang Timur Samudera in Indonesia and delivered to MH-O & Co to be operated for Ørsted in their Hornsea..
Green Blue Offshore Terminal an initiative of the Prior Group opens a new terminal in the port of Vlissingen (North Sea Port). 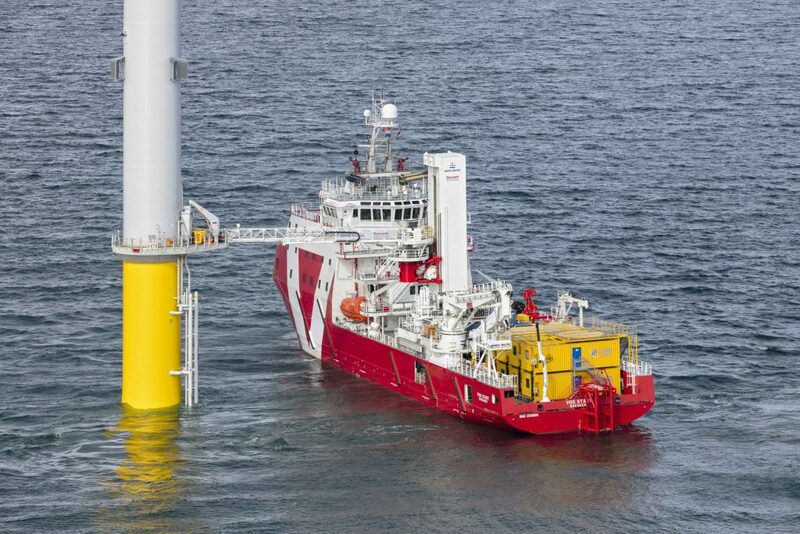 The aim is to offer services to organisations active in the realisation of offshore windfarms and to assist.. 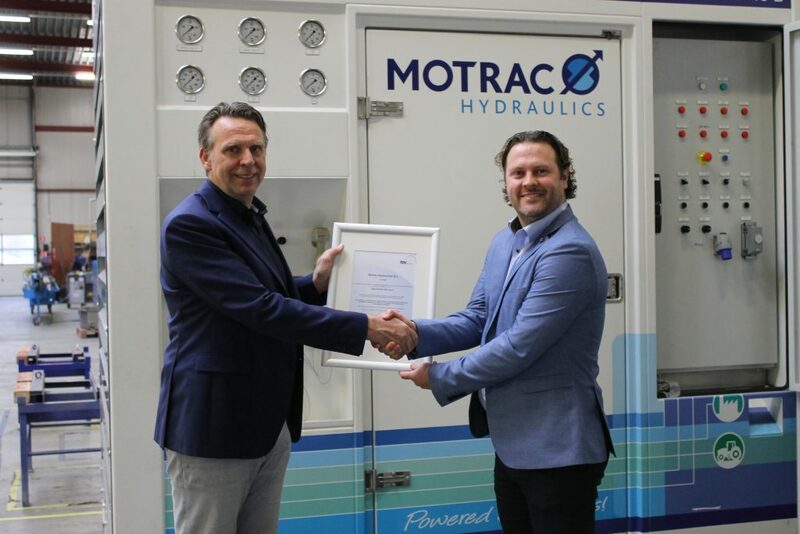 The independent certification body TÜV Nederland has recently awarded Motrac Industries, a subsidiary of Royal Reesink, the ISO 9001:2015 and VCA certificate. 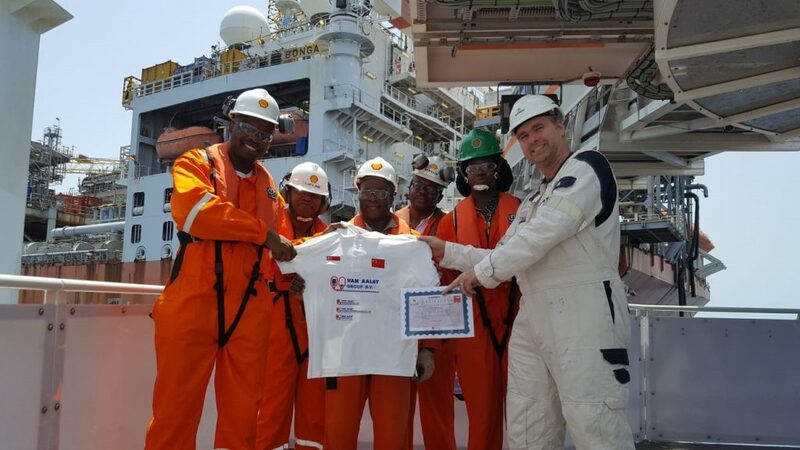 The certificate is issued for the quality of the design, assembly and maintenance of hydraulic and electrical installations,..